It’s seven hours before DBGB Kitchen and Bar officially opens, but people are already seated in the restaurant’s dining area. They all have their laptops out, and a pair are holding a meeting at a bar table. It’s because during the day, the restaurant doubles as a shared workspace. 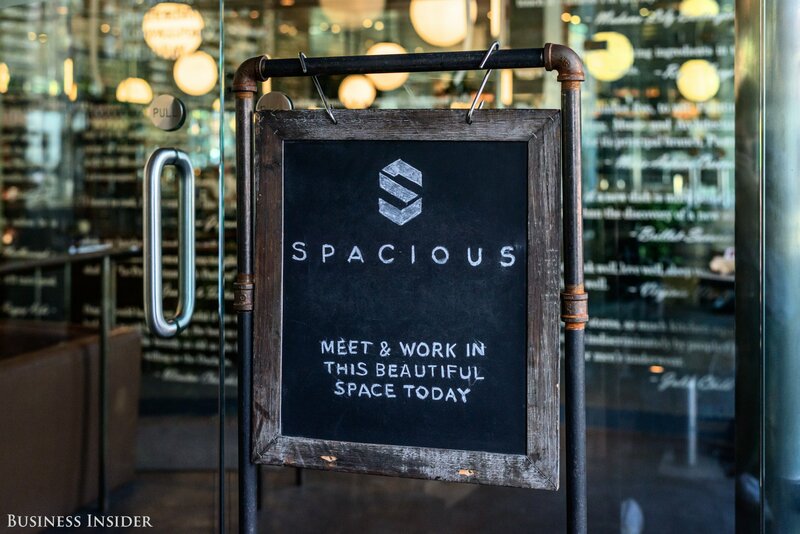 That’s thanks to Spacious, a startup cofounded by Preston Pesek and Chris Smothers to make use of empty restaurants by offering them up to freelancers and others without an office as an alternative to crowded coffee shops.